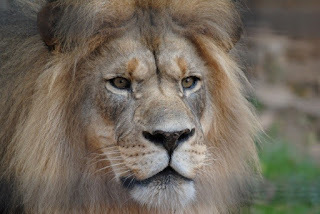 For family fun that will entertain and engage the kids without breaking the bank, Abilene, Texas is the perfect destination. 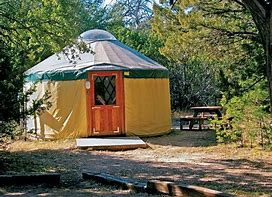 Known as “The Storybook Capital of Texas,” this charming Western town offers a mix of activities that range from family-friendly boot scootin’ to feeding giraffes and turtles to experiencing frontier life with the help of holographic “spirit guides.” Here are a few ideas and tips for an affordable family vacation in Abilene. 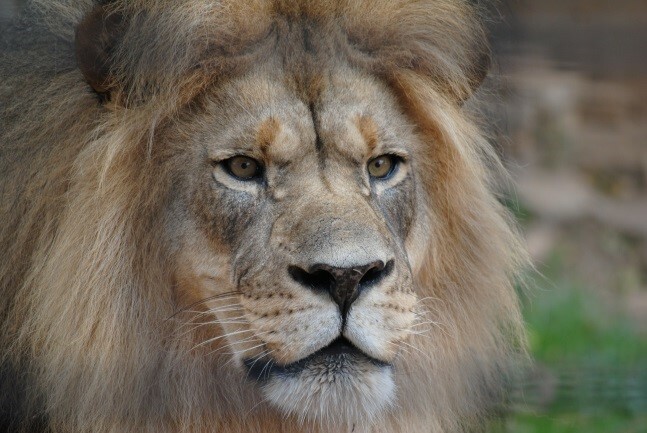 Abilene Round Up Pass provides savings on admissions to the area’s six most popular attractions. $17 for adults, $8 for children ages 16 and younger. It covers admission to Frontier Texas!, the comprehensive WWII artifact collection at the 12th Armored Division Memorial Museum, The Grace Museum, Abilene Zoo, the expansive grounds of the Taylor County History Center, and the National Center for Children’s Illustrated Literature. Get artistic at the free Come-n-Go Family Fun sessions every Saturday from 1 to 4 p.m. at the National Center for Children’s Illustrated Literature. Participants create artworks taking inspiration from the work of such prominent authors and illustrators as Eric Carle, William Joyce, David Shannon and Mark Teague. The Storybook Capital of Texas has two dozen whimsical sculptures of favorite childhood storybook characters throughout downtown. Turn viewing the pieces into a scavenger hunt by downloading the free GooseChase app for iphone or Android and submitting photos of your children or groups to the actual app. 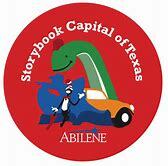 Another way to make touring Abilene an adventure for little ones is to look for a colorful character named Seymour. This wooden toy from Walter Wick’s “Can You See What I See” book series is hidden in locations throughout town. When children spot the Seymour embedded at each of several locations, they can get their special passports stamped and later turn them in at the Depot for a prize. Looking for a fun family evening out on the town? 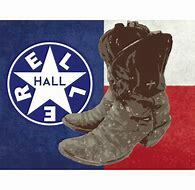 On select Saturday evenings, Eller Hall hosts “pop up” boot scootin’ nights with a live band. Tickets to this family-friendly, no alcohol evenings are $10 for adults, $5 for youth 12 to 17 and free for kids under $12. For upcoming dates, visit www.ellerhall.com. Information courtesy of Brian Briscoe, Tucker and Associates.